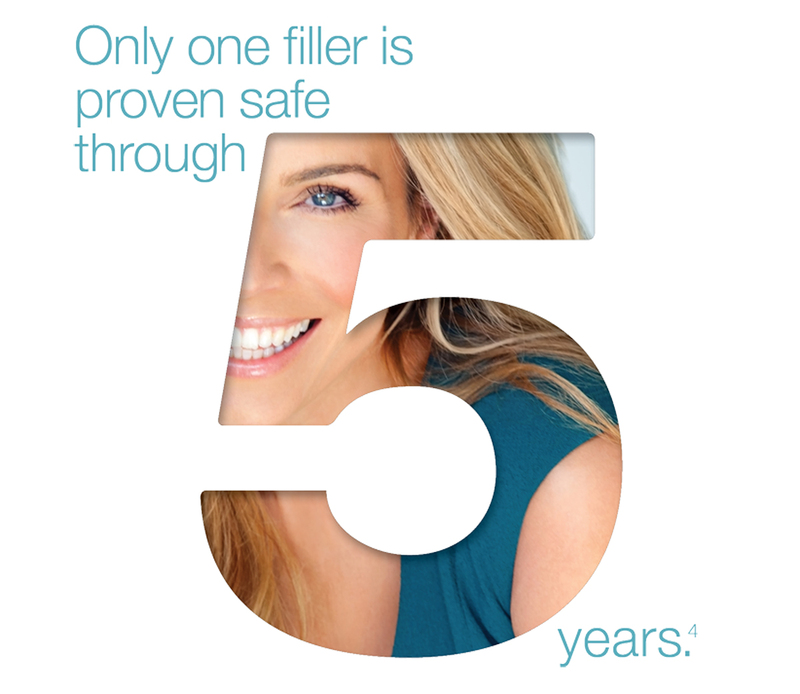 Introducing Bellafill the 5 year Filler! 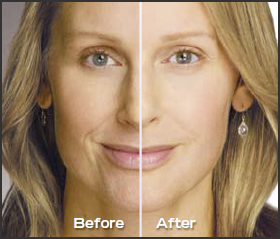 Bellafill® is an FDA approved dermal filler for the correction of facial wrinkles. It is a unique, injectable collagen filler with microspheres that consist of bovine collagen and which requires a skin test to the forearm on month prior to treatment. Everyone will notice ~ But no one will know! Hyaluronic acid injectable gel is a smooth gel filler your doctor eases under your skin to instantly smooth out those wrinkles or folds that look like parentheses along the side of you nose and mouth. Results aren’t just instant, they’re so smooth and natural, everyone will notice but no one will know! 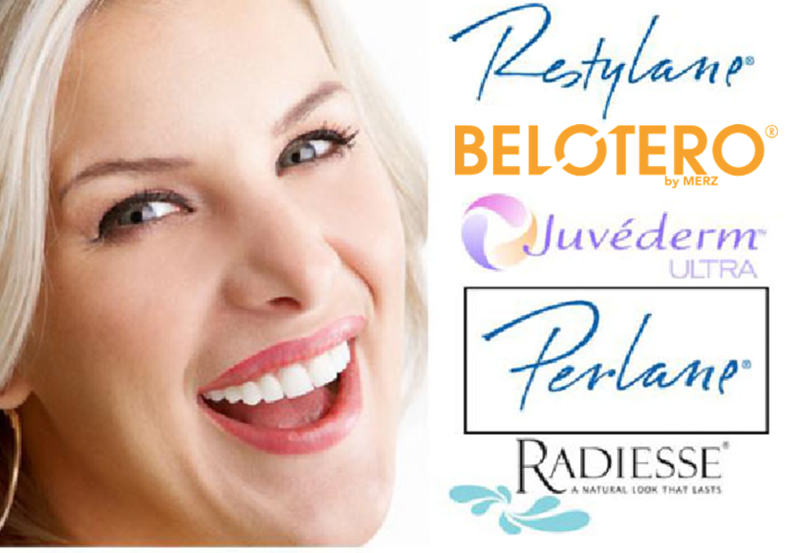 Belotero or Restylane Silk is also a hyaluronic acid and is excellent for filling fine lines like vertical lip lines, crows feet and frown lines. What Happens During and After Filler Treatment? Laser Creations Healthcare Professionals will assess your facial wrinkles and folds to determine which hyaluronic acid Treatment is right for you. Wrinkle correction with hyaluronic acid is a quick, in-office procedure with immediate results. Side effects are usually mild and consist of bruising and swelling at the injection site. This can be minimized by avoiding aspirin and NSAIDS.